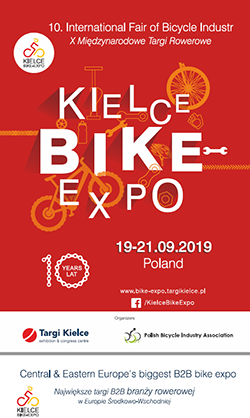 The KIELCE BIKE-EXPO – back in the saddle already for 10th time. Let us celebrate together. The Central and Eastern Europe’s largest and most important industry exhibition dedicated to bicycles held from 19 to 21 September 2019 in Kielce brings together cycling trips enthusiasts, shop owners and bicycle and parts manufacturers. 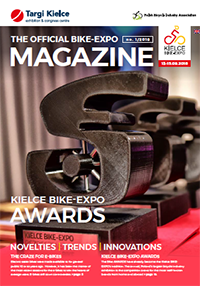 For years Kielce Bike Expo has been one-stop-shop for Poland’s entire cycling business sector; last year’s expo was the showcase for 230 exhibitors from all over the world. 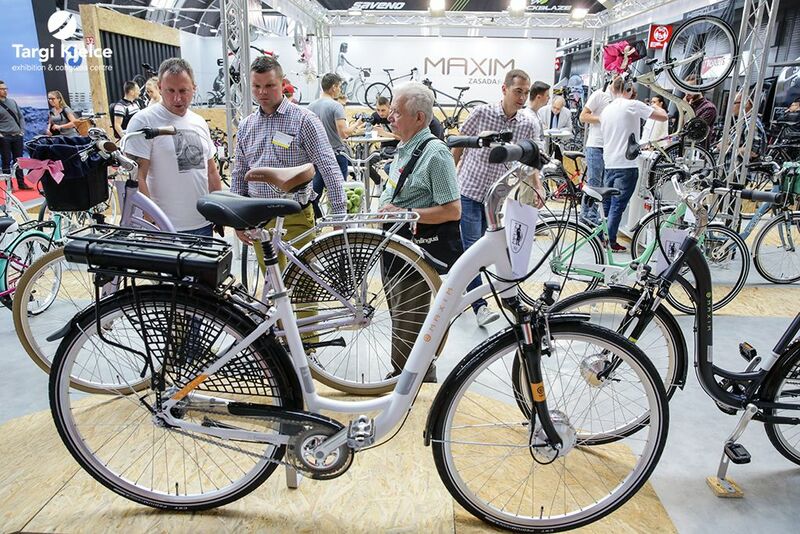 The expo stands were the display for the largest and most recognizable brands, their flagship products and products première presentations.